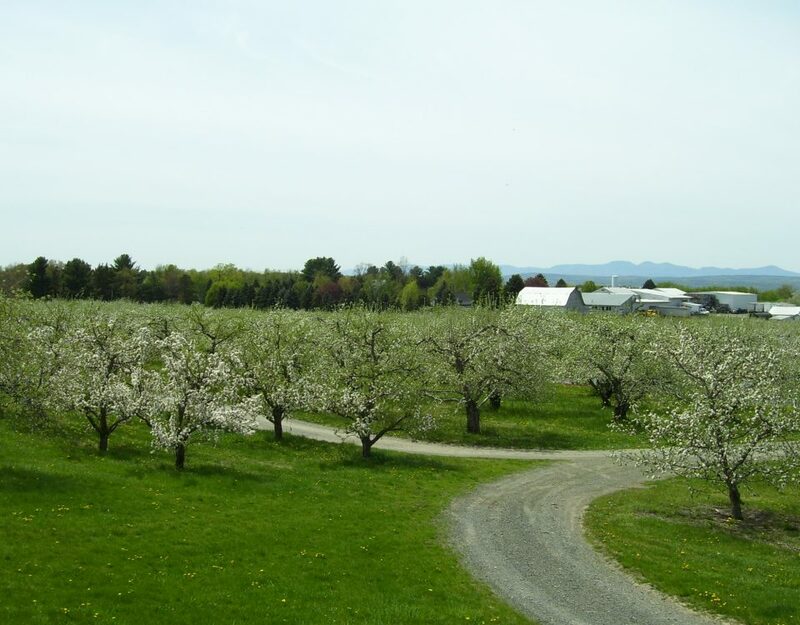 The Hudson Valley is brimming with seasonal and year-round events. Check here for news and information on upcoming events and activities in the region, from summertime fireworks to cozy winter destinations. You can also see archives here. 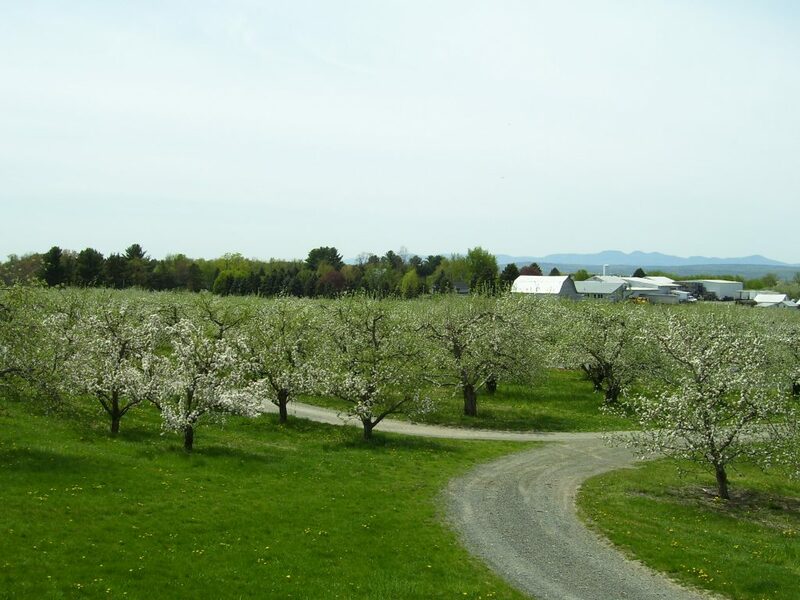 Celebrate fall with family fun at Goold Orchard's Annual Apple Fest & Craft Show! Something for everyone!! 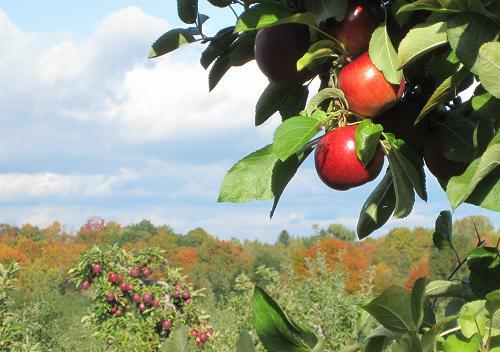 A fall family celebration with apples, pumpkins and music!